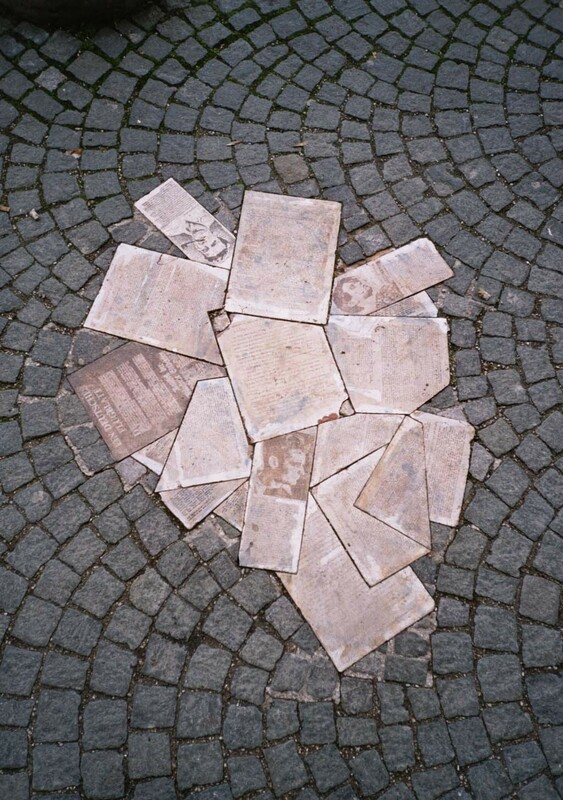 On 22 February 1943, three students of Munich University were executed for their opposition to the Nazi government — Hans Scholl, his sister Sophie Scholl and Christoph Probst, prominent members of die Weiße Rose. They were all in their early twenties, and the material of their ‘treason’ consisted of small student debates, some graffiti and, most prominently, a series of hard-hitting pamphlets. Motivated by their Christian faith, these members of the little White Rose student group felt compelled to take a stand and make the voice of opposition heard. In a period of eight months, these students wrote and distributed six pamphlets that tore into the words and actions of the Nazi state, and proclaimed that they spoke for those who, from fear or apathy, will not speak up. Categories: Christianity, politics | Tags: Christoph Probst, Clemens August von Galen, Hans Scholl, John Henry Newman, Munich, Nazi, Sophie Scholl, students, Weiße Rose, White Rose | Permalink. I decided to call today Smudge Thursday, the day after Ash Wednesday. Though, for many clergy, it will be Still-Got-Ash-Under-My-Fingernails Thursday. Categories: Christianity, food | Tags: Ash Wednesday, Commination, failure, fasting, Lent, Maggi Dawn, Smudge, Thursday | Permalink. Today is Ash Wednesday, the first day of Lent. 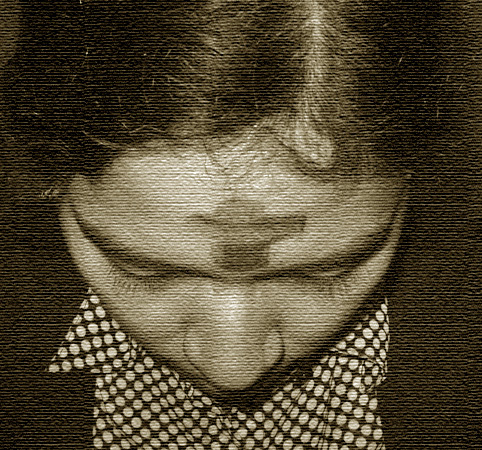 This morning we had communion and received crosses of ash on our foreheads, and we shall be doing the same this evening for those who cannot make the usual morning liturgy. Categories: Christianity, liturgy | Tags: abstinence, alcohol, alms, ash, Ash Wednesday, body, charity, cross, death, donation, dust, economics, fasting, habit, individualism, Jesus, Lent, money, mortality, peace, physical, prayer, prosperity, soul, spiritual, St Francis of Assisi, vegan | Permalink. The Daily Mail, more commonly known as the Daily Hate, published a cartoon based on a vulgarly twisted interpretation of an old government report on Britain’s need for migrant workers (via Liberal Conspiracy). The cartoon, as misunderstood by the hate-mongers of that obscene rag, is about multiculturalism going ‘too far’, but they didn’t notice that they just equated immigrants with animals. The cartoon is of a man marrying a sheep, and the caption reads, “I’ve voted Labour all my life, vicar; and fully support their quest for a multicultural society”. Can you believe these sick bastards? Categories: racism | Tags: Daily Mail, Liberal Conspiracy, multiculturalism, racism | Permalink. I have been using Linux for a good few years now, and being free of Microsoft and Apple has opened to me a world of free fonts. Like all Linux stuff these can be a little rough around the edges, but there is enough quality for that not matter, and also there is that Linux phenomenon of the creative enthusiast who gives away their software. If you fancy breaking out of the Times–Helvetica (or Times–Arial) mold, you might want to take a look at this PDF that displays usable text fonts (not the decorative stuff) and links to the websites from which each is downloadable. All the fonts will work on Linux, Microsoft and the latest Apple machines and are offered gratis by their creators; many of them are also libre, but some are restricted by licence. The PDF guide to free fonts is available from http://www.garzo.co.uk/documents/freefonts.pdf. Categories: computing | Tags: Apple, font, free, Linux, Microsoft | Permalink.